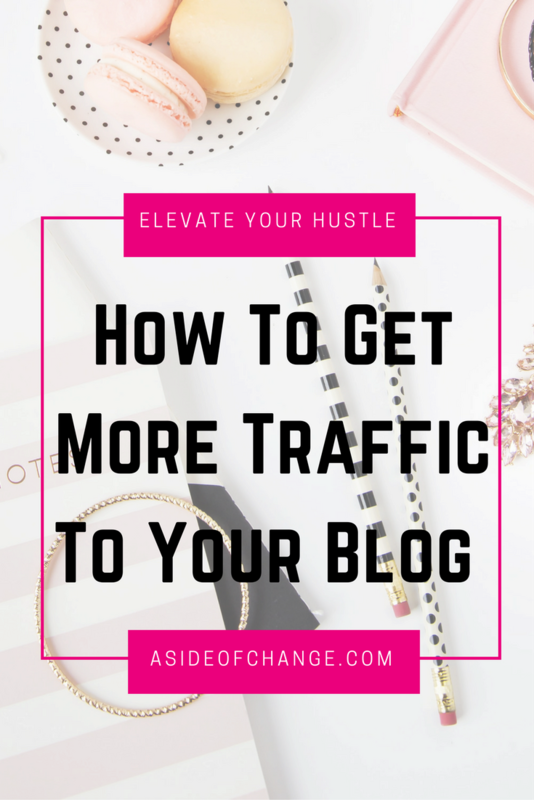 There’s No Need to Guess When It Comes To Figuring Out How To Get More Traffic To your Blog. We’re sure you would like to know How To Get More Traffic To Your Blog, right? If you are going to spend time writing blog posts than you better think about get your posts in front of people. So, let’s talk about it. We will share 6 excellent ways to get more traffic to your blog. None of these methods will cost you anything so you’ll know how to increase blog traffic for free! Here’s the infamous question that we get asked all the time. 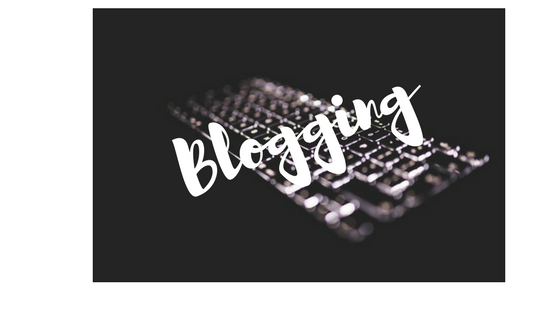 “Do I really have to blog?” As far as we are concerned, the answer is very simple. No, of course you don’t have to blog. But if you want to dominate, be the go to person or be seen as the expert in your niche than you MUST blog. Hands down… no more questions asked. We’ve used a lot of different marketing strategies since were introduced to the online space. And we’ve done it on several different platforms… Facebook, Twitter, Periscope, instagram and more, but our favorite seems to be writing blog posts. One of the best things about writing a blog post is that it will stay out there forever. When you market on other platforms, your content is only relevant for a very short time after you post it. 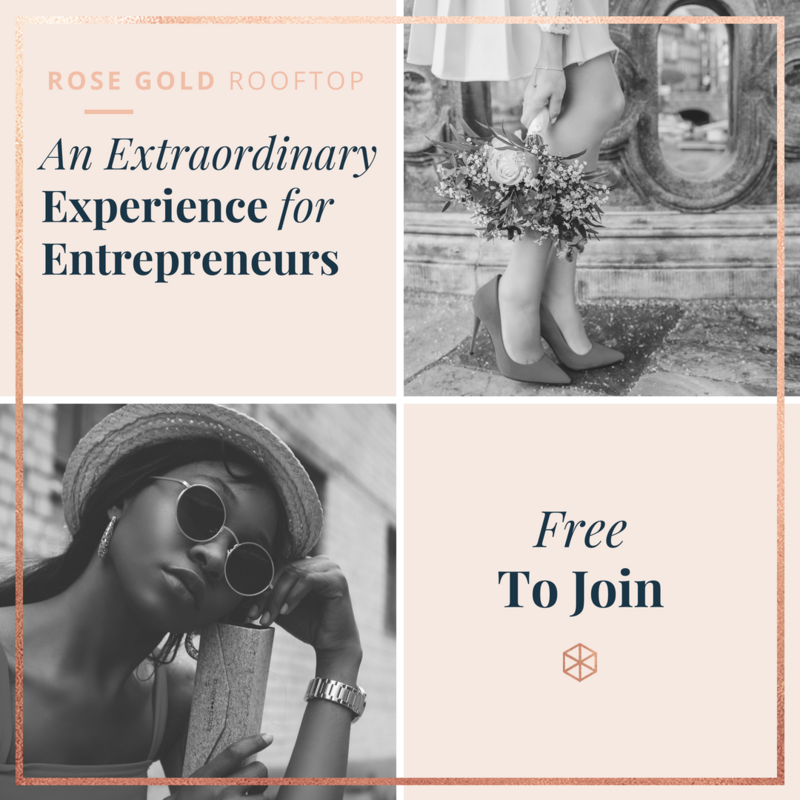 So you can imagine that if you can get more people to your blog posts then of course, more people will see your content. The challenge is to be the one who is getting the most people to your content. Let’s talk about 6 excellent ways to get more traffic to your blog now. 1. Know your target market and understand the problems and issues they have. You cannot be all over the place with your blog. First of all, you have to know who you are speaking to. Then secondly, you have to be very specific about the topic that you choose to blog about. In other words, you cannot write a post about an amazing weight loss plan one day and then the next day you decide to write about making money online. Those two subjects just don’t go together and will confuse your readers. You don’t want to be a Jack of all trades and the master of none. Your blog is where you develop your reputation. Its your online stage. Think about who you want to see your blog. What type of person would be the best person to hear your message. Are you looking for person who’s trying to be healthy? Or are you trying to attract a person and is looking to make extra money. In addition, if you take time to figure out what your readers are passionate about you’ll be able to hit the nail on the head every single time with content. You should feel very comfortable and able to give them what they want. Once you determine exactly who it is that you’re speaking to, you will be able to send your messages directly to them and they will be receptive and even look forward to your blog posts. We always like to compare this to actually walking into an auditorium of people who have paid to hear us speak. People pay to hear a particular person speak about what they want to hear. They definitely won’t willingly pay to hear from someone that they can’t relate or connect with. Again, always have you reader in mind when you create your content and focus how well your content in targeted. You may be asking yourself, “how do i get more readers for my blog?” There are a lot of factors, but headlines make a big difference. Headlines pull your readers in one direction or another. Your goal is to pull them in your direction. You want them to click on your log post and you know they have many to choose from. Make sure that you are able to write great headlines. Study the techniques of writing headlines that make people click. We really don’t like to admit it, but often times the headline of your blog post can be more important than the article itself. What? Yes, it’s true! It’s one thing to write good content, but it’s a whole different thing to write good content, get it read and ranked high. Think about all of the headlines you see while searching online or checking social media. What makes you actually click on the article and read it? Most of the time, it’s the headline that you saw that resonated with you. So, that’s why it pays to spend time coming up with a good one. Check out this article written in Hubspot about how to write catchy headlines and blog titles your readers can’t resist. Blog posts with more content is much better than blog with less. Believe it or not people really want to read blogs that are full. There’s just something about seeing a post that has a lot of words and reads well. It’s just like anything else in life people believe that they’re getting more if they see more. Kind a like a bigger bang for their buck even though there’s no money involved. That doesn’t mean that you can just throw words on the page. Oh no, you have to make sure that your content is relevant, well researched and good. The length is actually secondary to the quality of your content. Remember that quality counts as a BIG factor. One way to get Google’s attention is to pay attention to your word count. Most results that you find on the first page for competitive keywords have a word count of over 2,000. For Blog Posts in 2017, What’s the Best Length for SEO? The search engines are interested in the experience of the reader and therefore they want to make sure that their readers have a good experience. Your article will be ranked on your ability to provide both a good length along with high quality content. One of your main goals, no matter how you choose to market is to constantly provide value. So, if you choose to add blogging to your marketing efforts then that same rule applies. You have to provide value consistently. 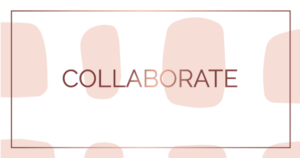 If you are not providing content on your blog consistently then people will stop coming to see what you have to say because they will soon that you have nothing to say. Once people become your followers, then they want to do just that follow you. Therefore you have to always be in the business of giving them something to follow in the form of valuable content. Always remember that the reason you are Marketing is to help others. We get a lot of gratification from hearing people tell us that something we blogged about meeting a huge change in their business or that we taught them something that they didn’t know previously. You will feel the same way too when you know you’ve helped someone. Hopefully you will take this very seriously. Currently Facebook live is the hottest type of marketing! You will reach A far greater number of people by doing Facebook live. That being said, when you write a blog post you have to consider doing a Facebook live to promote that post. It’s the fastest way to spread the news about the information that you have to share. Let’s not forget that you have already determined who your target market is and therefore those are the people who are tuning in to you. So they are going to be very interested in your blog post. Check this out as an example: let’s say you sell skincare products but if you did a Facebook live about the top three ways to get rid of acne. Then at the end of your Facebook live you tell direct people to go over to your blog because you just for the new blog post about the 10 top ways to get rid of acne. So another words you gave away three of those top ways in your Facebook live; get people hyped and excited to find out the other seven. The catch is that in order to get the other seven they have to go to your blog post. Always remember, that the real reason that you were blogging is to get leads. 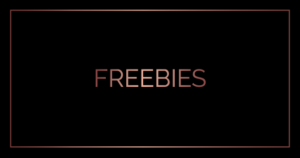 If you set up a blog make sure that you have a giveaway associated with your blog. Your goal is to get people on your email list so that you can build a relationship with him there. So hopefully, you are starting to understand how to get more traffic to your blog, but it doesn’t end with just these six items. In conclusion, we want you to know how to get visitors to your blog and know how to increase blog traffic fast. 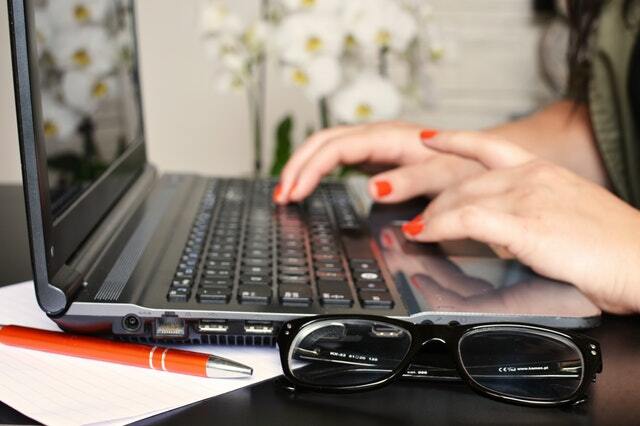 Hopefully you’ll put these 6 things in place as you write you next post. 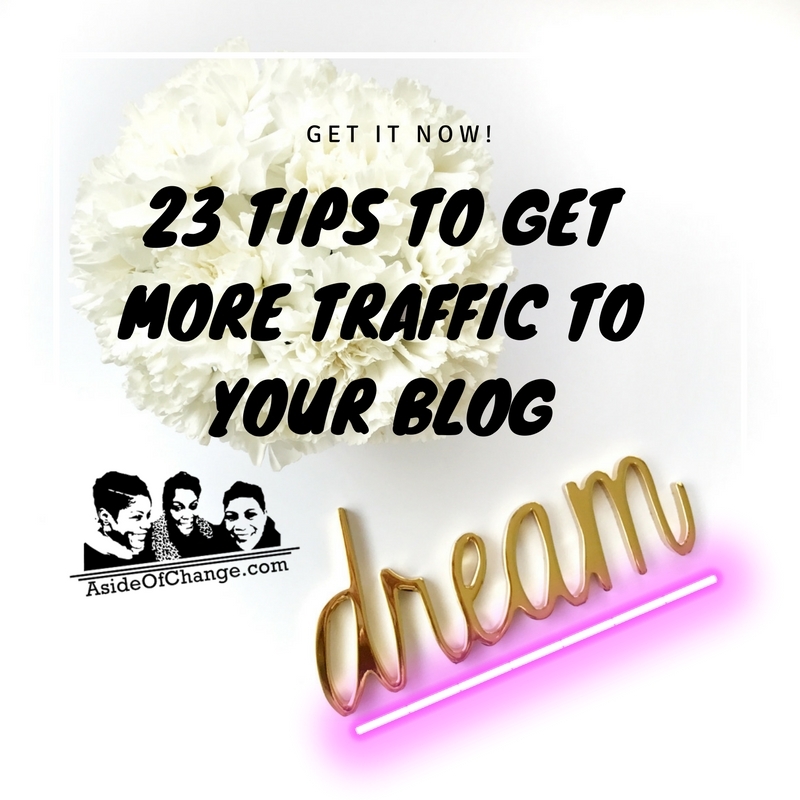 To help you along, we put together a list of list of 23 Tips to Get More Traffic To Your Blog. You should pin this list up somewhere in your work space so you can visit it every time you sit down to write a blog post. It will help give you ideas so you can provide the best content for your readers. Let Team Transformation know your thoughts in the comments below. Oh… and don’t forget to share it with your team. Here’s 36 Social Media Tips you can use so you can use social media with purpose and create real results. Did this add any value to what you already know? Please comment below and share this on Facebook and Twitter. 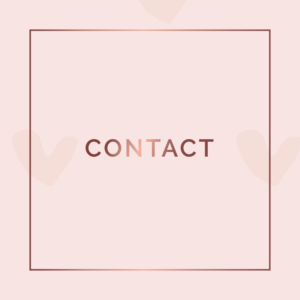 Have a question or just want to chat about your next step?